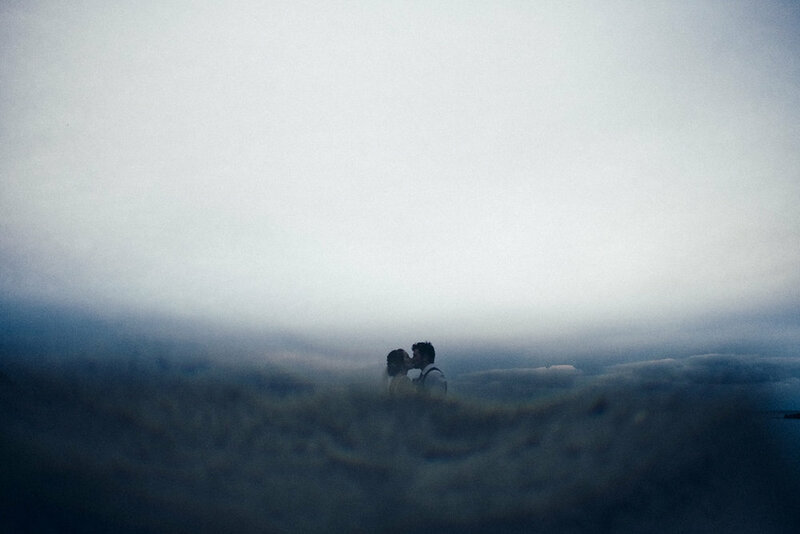 I simply cannot wait to show Kerryn and Tristan’s wedding in Cornwall. To be precise, they got married at St. Frida Church in Grampound (Cornwall) and then had their reception in a Tipi marquee on a beautiful east Roseland, over looking Mevagissey. 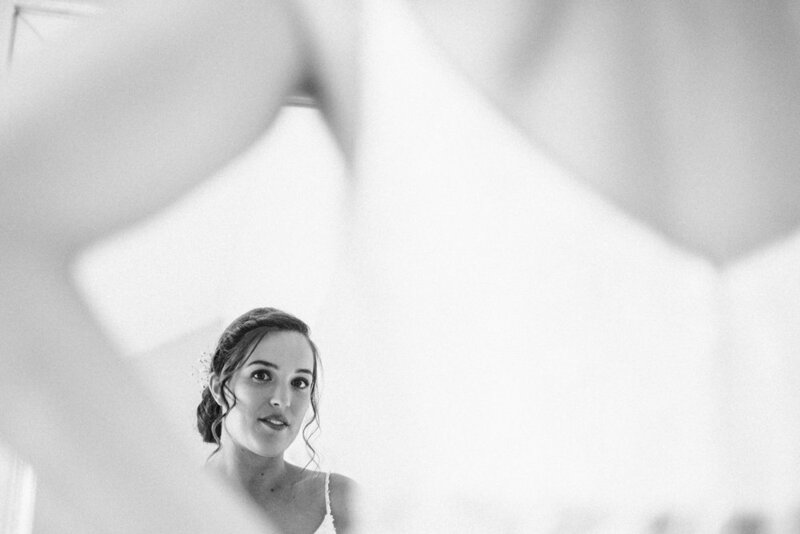 Kerryn’s attention to detail was beyond incredible…literally everywhere you looked it was all personally customised with their names on and the things they both love in life (you’ll see what I mean when their wedding gets blogged). So, on the subject of full weddings being blogged, we’ve had some time off recently and, even though we’re currently in Australia for a wedding, we’re slowly getting back to work - keep your eyes peeled! Here’s a couple of teasers from their day!